To download a clip from each song, click on the .mp3 link, or right click and select "save target as...". Recorded/Mixed by Greg Blaisdell and Kris Krummet. Recorded and mixed at Slipslide Studios. 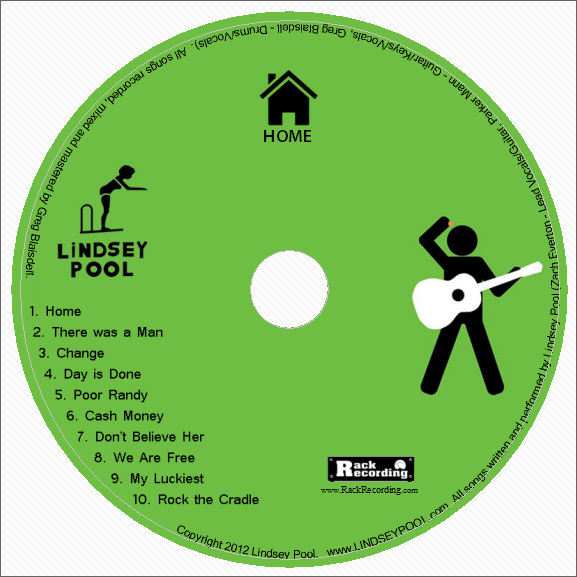 All songs written and performed by Lindsey Pool, except "Phantom" which was written by Andrew Lloyd Webber. All rights reserved.